A car accident can happen when we least expect it. While accidents are more likely to happen on busy roads, they can also happen on small roads in neighborhoods or in the country. We all need to do our part to keep our roads safe, and this means we must all remain cautious and attentive when behind the wheel. On May 24, Cambridge Police responded to Cambridge City Hall after receiving a hit-and-run report. They arrived at the scene of the accident which occurred on Washington Street around 12:50 p.m. They found that an unknown suspect struck a victim’s vehicle and then fled the scene without making themselves known to the victim. Emergency responders administered medical care to the victim who had sustained minor injuries. The injuries did not appear to be serious, but their extent is still being determined. Police are still investigating this incident, and they took statements from the victims and witnesses. Accidents that involve a hit-and-run driver can leave victims especially devastated. 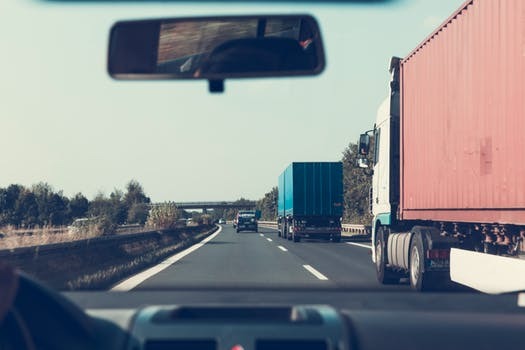 Fleeing the scene of an accident is a serious offense, and these drivers could be leaving victims behind to suffer and not receive the medical care they need. In these cases, victims can seek assistance for their injuries so they can move forward with their lives. We at the Law Offices of Jeffrey S. Glassman are committed members of our community, and we want our roads to be safe for all who use them. We would like to remind all drivers of the responsibility they have to one another. When these accidents happen, we know that victims can be left suffering, so we are also here to help victims get the help they need so they can focus on healing.